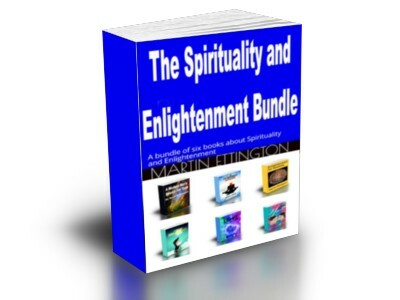 A bundle of six special books on Spirituality and Enlightenment. Each one with a unique perspective. 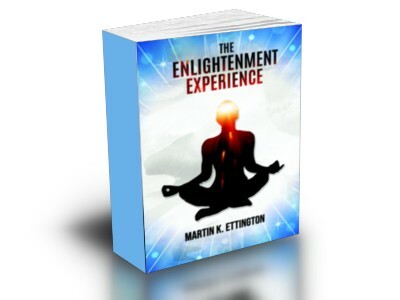 What is the Enlightenment Experience all about? What is Enlightenent from a Beginner's Perspective? and What is Happiness all about? This book is about the search for meaning and Enlightenment by a man in the modern world named Laoch. He had lived a passion for spirituality and the truth since he was born and learned about many different types of religions and philosophies. He joined many organizations and travelled the world. In all of his journeys he found people searching for the truth and most of them were following established religions and philosophies. But if these were the paths to truth then why were most people still dissatisfied with their lives. The path of Laoch’s life was interesting and filled with many experiences. 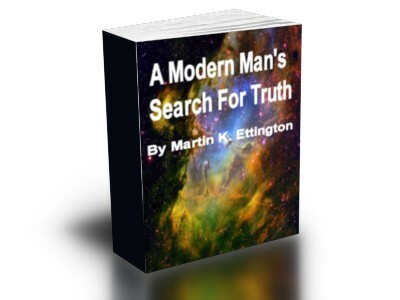 Would he ultimately be able to find truth, meaning, and enlightenment in his life? The Enlightenment Process is described in many historical and religious accounts.But how can one understand what is really happening to the person who experiences different facets of enlightenment if it hasn’t happened to the reader? This is the challenge in writing about the enlightenment experience-to describe the indescribable. Types of enlightenment experiences are categorized and written about more as a flow of consciousness than from the analytical approach of most of my books. We all live in a world of Pain and Suffering. Spiritual Development and Enlightenment practices offer a way out. 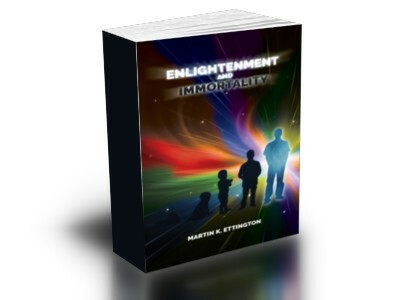 Enlightenment and the possibility of Physical Immortality are inextricably linked. You want to learn to live a long time? Then you should also work on developing your spiritual connection to the core of your being. An overview of the subject of enlightenment. A step by step review of it's history, what it is, and how to get there. Also includes lots of personal stories of enlightenment as examples. 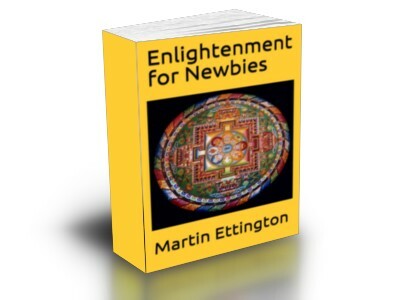 A really excellent book for advanced enlightenment disciples. 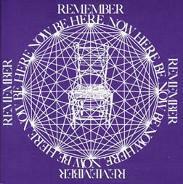 Helps you realize how we are all still caught up in our Egos and what we need to let go of for Enlightenment. 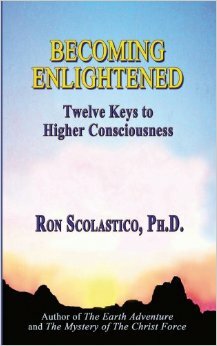 Becoming Enlightened-Twelve Keys to Higher Consciousness from Ron Scolastico, Ph.D.
An excellent book on experiencing enlightenment, and what oneness is all about. quanimity, good health, peace of mind, and long life are the goals of the ancient Taoist tradition known as "internal alchemy," of which Cultivating Stillness is a key text. Our current predicament is the result of believing ourselves to be something other than what we really are. This self-imposed limitation causes our incessant searching and suffering. "The Three Pillars of Zen heralded the end of armchair Buddhism. With this practical guide to Zen meditation, Roshi Kapleau ushered in the first wave of American zazen practitioners. It was extraordinarily inspiring. It still is. Enlightenment is not contingent on finding the right teacher or having some kind of peak spiritual experience. There's nothing that you need to get, find or acquire to be enlightened. You don't need a priest or rabbi to intercede with God for you. Enlightenment is the realization of the light that is within you. It is the conscious recognition and acceptance of that light.